Seagull Portrait Against Sea Shore. Close Up View Of White Bird Seagull Sitting By The Beach. Wild Seagull With Natural Blue Background. Lizenzfreie Fotos, Bilder Und Stock Fotografie. Image 109577958. Standard-Bild - Seagull portrait against sea shore. Close up view of white bird seagull sitting by the beach. Wild seagull with natural blue background. Seagull portrait against sea shore. Close up view of white bird seagull sitting by the beach. 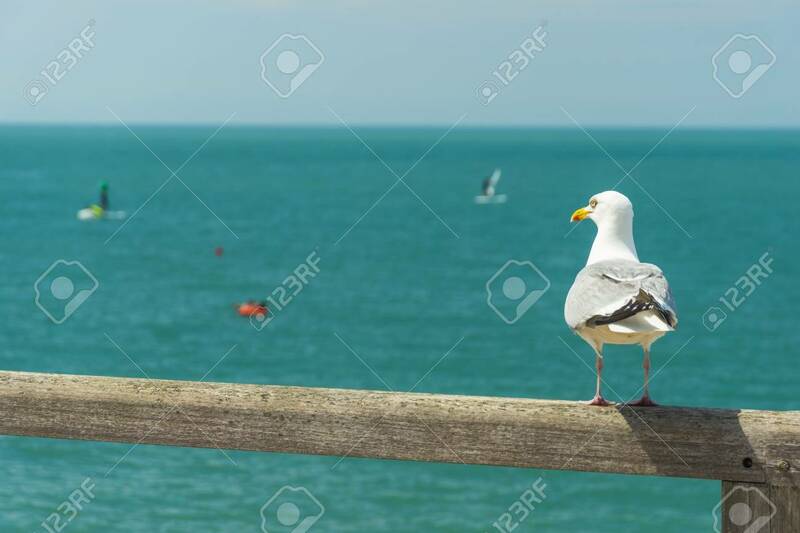 Wild seagull with natural blue background.